So many exciting things have gone on so far in 2012. First and foremost, I have joined together with Scott Williams of Beyond The Leash Dog Training to open a new 3,500 sq. ft. training facility called K9ProFit. The space is located in Lowell, MA in the same building as the famous Ramalho’s West End Gym, which is location where the movie The Fighter was filmed. We are very excited about our space and are offering basic obedience, agility, tricks, frisbee, scentwork, fitness classes, puppy preschool and much more! We are looking forward to our upcoming summer session as well as our canine detection seminar with the famous Randy Hare, which will be held at our facility this July 6-8. Blondy demonstrating some nice self control techniques in the context of tricks! At the end of March, I was honored to be able to present a seminar for the ARFF Agility Club. 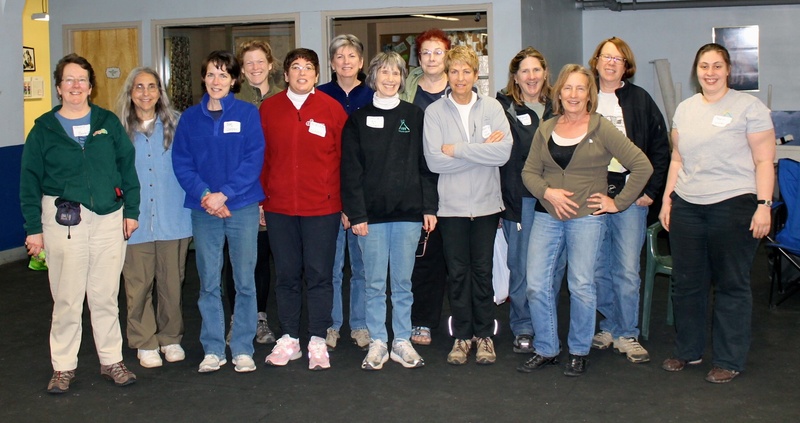 This is a very active agility club in New England made up of a wide array of talented members that had a beautiful featured page in the April issue of Clean Run. 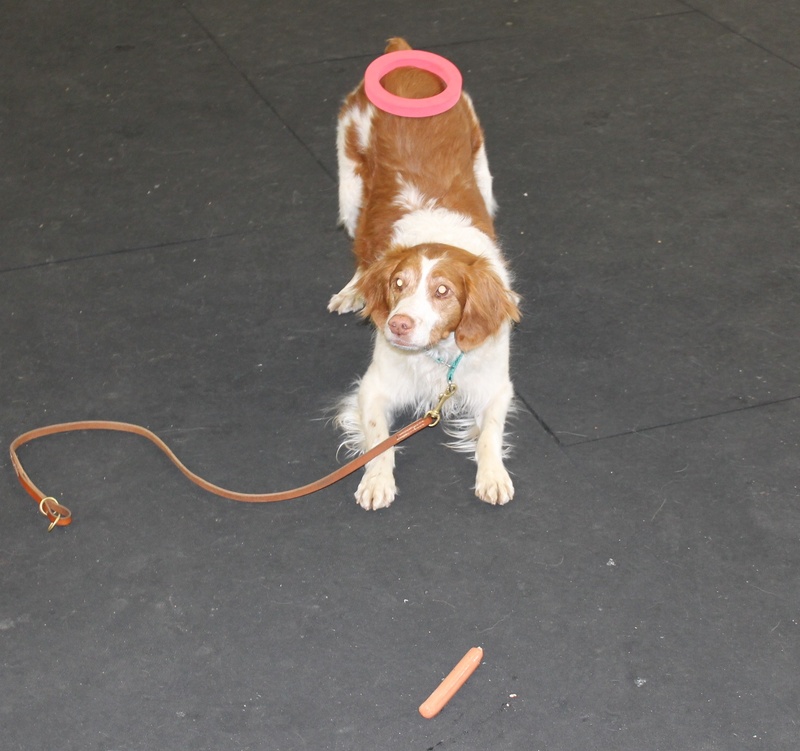 The seminar focused on Tricks for Agility Dogs, specifically in regards to building speed and arousal as well as maintaining self control. We had a great time and were lucky to use Riverside Canine Center’s space this for great event (we were still laying floors at K9ProFit at this time = P). A group picture of some of the ARFF members at the end of our awesome day of seminar fun! Seminars, Trials, Group Classes, Run Thrus, Online Courses, Private Lessons… How Much is Too Much? Important Stats About Summer Heat and Your Dog!